You’re engaged (CONGRATULATIONS!!) and about to start planning your Lake Tahoe wedding. You will need a venue and a team of qualified wedding service providers to help you have a fabulous wedding day. But before you venture out to research and interview wedding professionals, it is important to understand that not all venues and service providers are alike. Anyone who operates a wedding business should know and understand “best practices” for being in business. You as a consumer should only engage with wedding service providers who not only have a business license and insurance, but also give you a written contract for their products and services. Make sure everything you have discussed and want for your wedding is initially put into a written proposal. Once you accept the service provider’s proposal, ask for a contract. Don’t sign the contract until everything you wanted is clearly written into the contract. Make sure that you understand the terms (form of payments) and all the clauses. 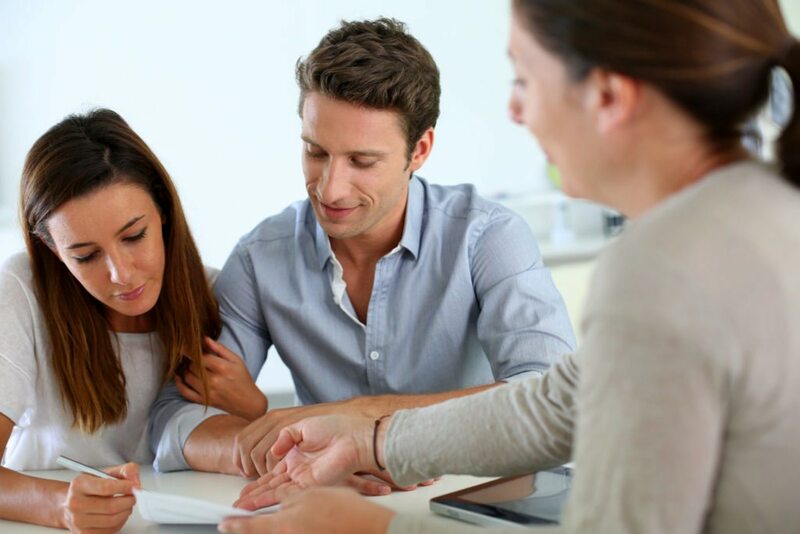 If you do not understand the contract that you are about to sign, consultant with an experienced wedding planner who has an expertise in wedding contracts, or an attorney. If you are happy with the written contract and want to secure the venue or service provider, the wedding couple (buyer) signs and dates the contract first, preferably in blue ink. Then, the couple returns the original contract to the venue or service provider (seller) for them to sign and date. The wedding couple should then request a copy of the signed and fully executed contract for their records. Can you protect your wedding “I Do’s” with insurance? You absolutely cannot buy wedding insurance for change of heart if you get cold feet. But you can buy wedding insurance to protect your investment in case of natural disasters such as hurricanes, fires and earthquakes. 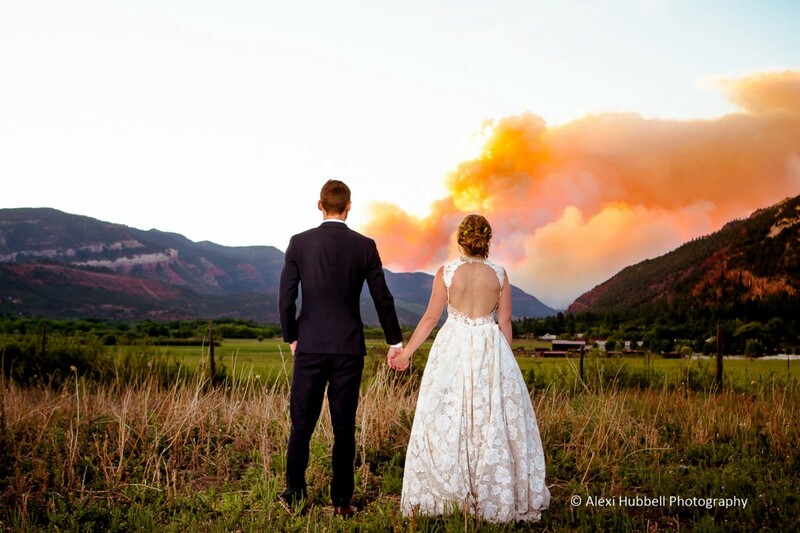 Although there should be a well-written clause in your contract called “Force Majeure” (also known as an Act of God), insurance policies help couples recoup expenses when wedding plans deviate. Policies typically cover lost expenses due to inclement weather, illness, venues or service provider issues, attire damage and military deployments. Weddings are an investment. 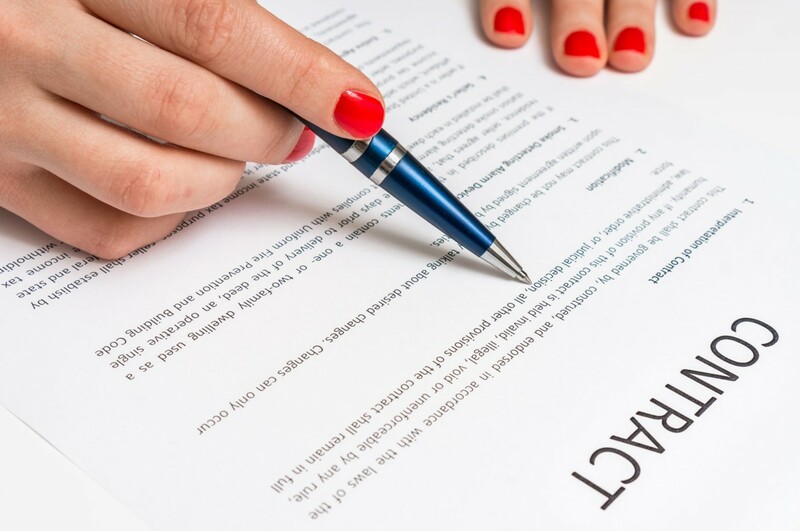 At Tahoe Engaged, we ask that you please understand the legal documents you are about to sign and only engage with reputable service providers and venues. You can be assured that the venues and service providers listed on Tahoe Engaged are all carefully curated and follow best practices.